This is the casting call for the Indie film “Soon” that are being held in the San Francisco/Bay Area. The shooting will not be more than two days but actors who are seriously interested in becoming a part of the film industry are encouraged to apply. 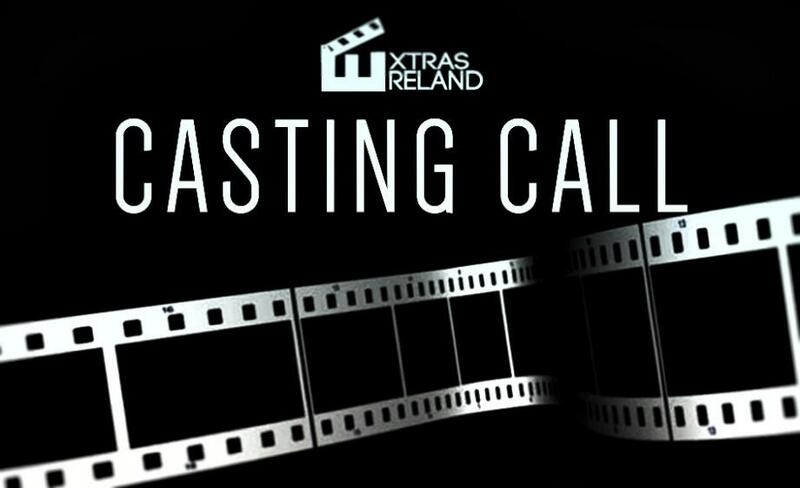 Even though the position is unpaid as yet, it is still a perfect opportunity for all those who want to try their hand at acting and want to be introduced into the industry. The production is owned by Red Dragon and Lightning who have previously worked on History Channel, House of Cards and many other Indie projects. The movie is about “modern day lovers, experienced beyond their years and too young to die, must choose to live apart behind bars or Bonnie & Clyde their way out”, as per the instructions of the directors and writers. If you think you have the ability to give high emotional drama, then this is the chance of a lifetime for you. 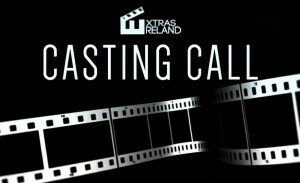 Do you think you have what it takes to capture a lead role in a small film and hit big? Do you have the ability to impress the directors with your skills alone? Well then, this is the time for you. Find out all the details below. There will only be one location and the shooting will be based on a two-day period.